Welcome to growing Charlotte County. 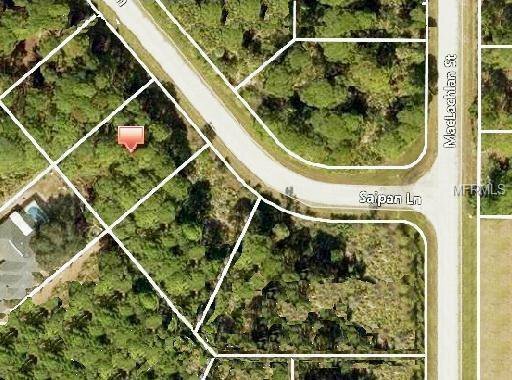 Build your dream house in this fast growing neighborhood. Just a few minutes to major highways, all the shopping you’ll need, restaurants and schools. Beaches, golf, whatever your activities, all are nearby. Get it while prices are still affordable.